Swiss D has been providing clients with fine watches, jewelry and diamonds for more than ten years. 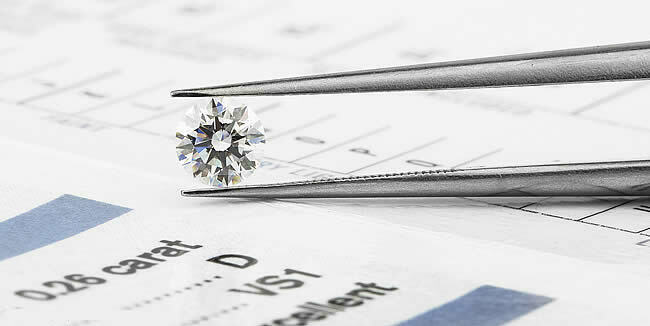 We find the best diamonds at competitive prices through our international network of manufacturers and cutters, as well as our own estate purchases. 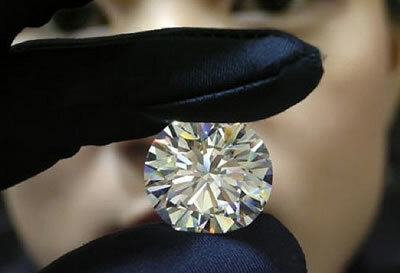 We can accommodate the first time buyer or the discreet buyer seeking the one-of-a-kind diamond. 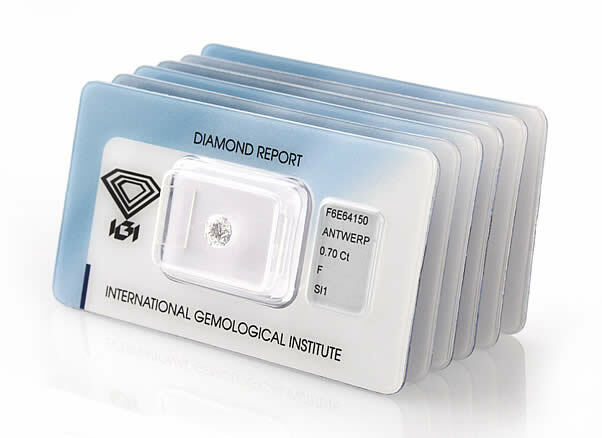 Every diamond we sell is certified by either the Gemological Institute of America or the European Gemological Laboratory to assure you of proper grading by the world's most respected labs. Buying a diamond is not like buying a new shirt online. That’s why we suggest that you call and speak to one of our diamond experts. We can help you find exactly what you need. To help us serve you, fill out the form below. After we’ve evaluated your request and made a few inquiries, we’ll call you back with the cost and availability of the diamond you are interested in. You have a specific carat, cut, color and clarity in mind. Odds are good that somewhere in our $65 million inventory of loose diamonds is the perfect stone you seek. 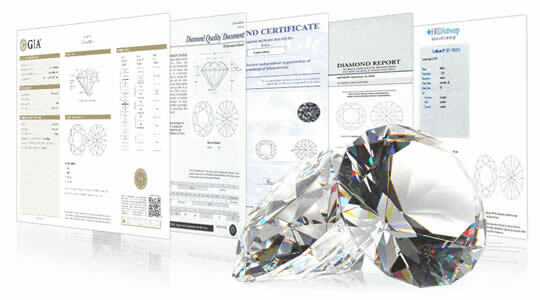 All of our diamonds are certified; the original EGL or GIA certificate is available for you to see. See for yourself how easy finding the perfect stone is with SwissD. Use our logical, step-by-step form below to find the diamond you want. It's as simple as that. But what if you don't know the exact diamond you seek? Such a significant inventory can be a bit overwhelming. If so, call us. Our diamond experts are more than happy to speak with you and to help you find that perfect stone! SwissD’s high volume sales and fast-moving inventory often make it difficult to mark items listed on the website as sold. While we make our best effort to maintain the accuracy of the website, some items may or may not be available due to the nature of SwissD’s high volume sales and fast moving inventory..
Should the piece you are seeking be unavailable, we will make every effort to locate a similar item at a comparable price or offer you a diamond Rolex Datejust instead. How can I contact you? 1-888-44SWISS and speak directly to a watch or diamond specialist. Or more information here.